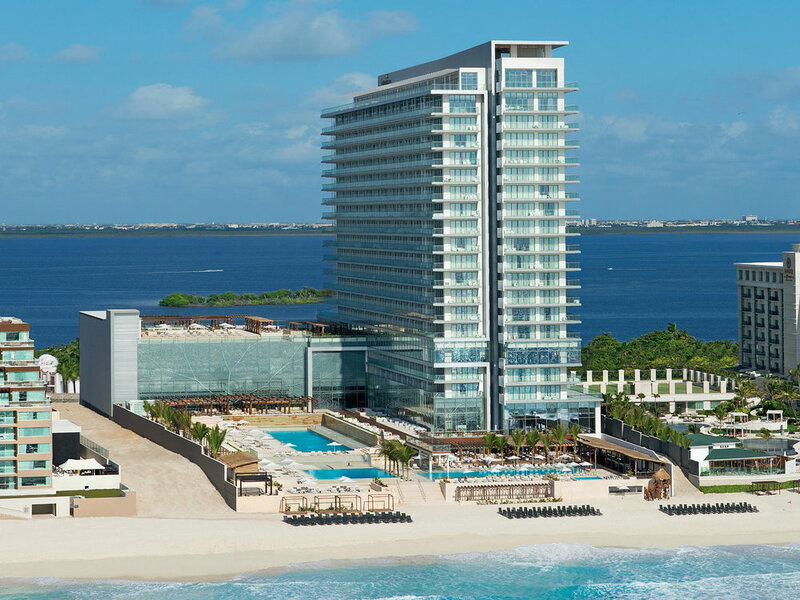 In 2010 Hamak was hired in collaboration with the NY based architectural firm Rockewell Group to reconceptualize and transform a project in the hotel zone of Cancun, called Lote 38. The space was destined to be an “All Inclusive” luxury hotel with the the look and feel of European residencies. This transformation included creating new concepts for the 497 rooms, concierge areas, 7 restaurants, 4 bars, a worldwide class Spa of about 1,250 m2, an approx. 1,700m2 event area, 3 pools and diverse common areas. After being remodeled in 2013, the hotel started operating as Hotel Secrets Divine managed by AM Resorts. From that year on, Hotel Secrets Divine has been recognized year after year by Trip Advisor with the Excellence Certificate and the Traveler´s Choice Winner.